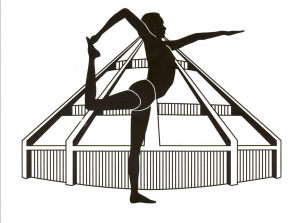 a) to promote a better understanding of Iyengar yoga in Istanbul. Primarily through classes, workshops, and other events. b) to nuture and build the Iyengar community in Istanbul. c) to work towards the setting up of a teacher training programme taught by experienced Iyengar Teacher Trainers. Anyone who attends Iyengar yoga classes and who is interested may join the Istanbul IYI. Membership entitles the member to a say in how the Institute is run and a vote at committee meetings. Members will receive the Istanbul IYI newsletter.